Belgium, like many other European countries, can be called economically prosperous. Nevertheless, we are faced with many bottleneck professions and / or a shortage of labor in certain sectors that are not filled by their own population. 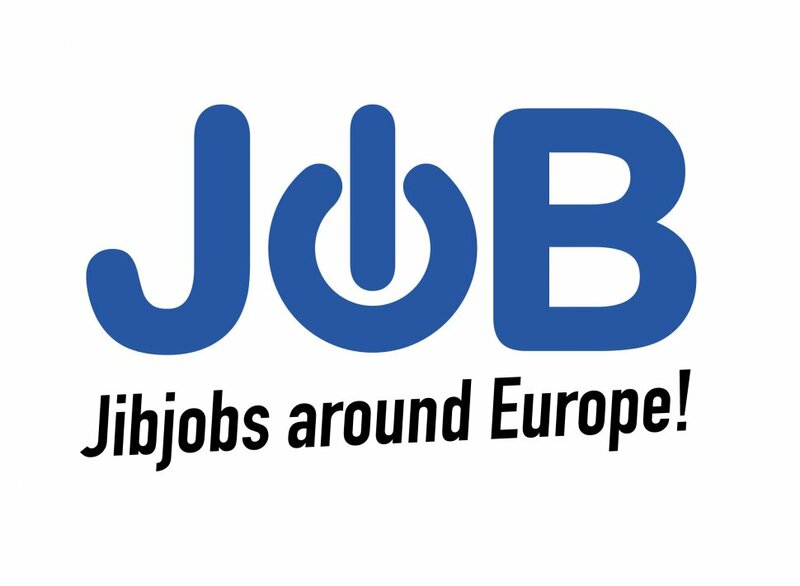 Jibjobs lays the link to this need from the city of Plovdiv in Bulgaria (in 2019 the cultural capital of Europe) as a recognized European interim office. Especially in sectors such as construction, production, technology and maintenance, there is a need for our foreign temporary workers today. High productivity, low absenteeism and extensive technical knowledge are just a few of the assets to work with workers from Bulgaria. Moreover, our people are very motivated and motivated to travel far for top-notch work. In the exclusive Jibjobs training center everyone is prepared to give the best of themselves with the help of the necessary professional knowledge and expertise. Jibjobs ensures that Bulgarian workers can not only work in the best conditions, but also live well. Every worker can count on a quiet place to sleep in the region of the work assignment.